There will be a 50/50 Raffle, Raffle Baskets, and Bake Sale. 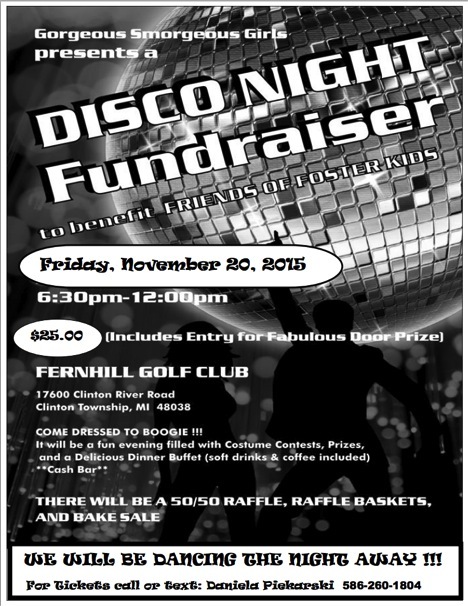 We will be dancing the night away!! !